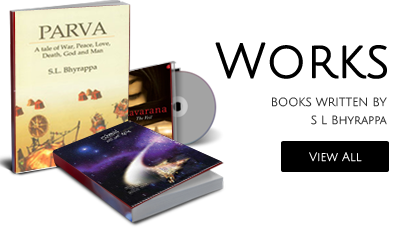 Considered to be the Magnum Opus of Dr. S. L. Bhyrappa, Parva is the interpretation of the Mahabharata from the point of view of 20th century mind. The story is removed from its mythological elements and the whole theme and characters are placed in the historical time of 12th century B.C in India. 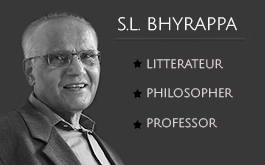 Dr. S. L. Bhyrappa spent five years in researching the social, economic and cultural details of the period.